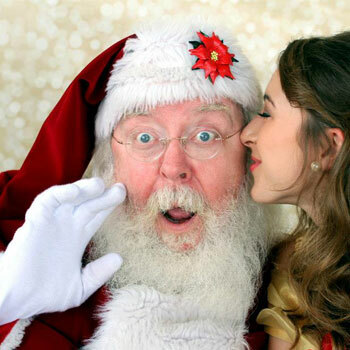 Santa Vince is among the most sought after Real Beard Santa Claus Performers in Dallas-Fort Worth Metroplex. He is dedicated to making every person smile and laugh because he believes the Christmas is all about merry-making and celebrating the gift of life and love. His cheerful and adorable personality can surely capture all the hearts of your guests. Over the years, Santa Vince has established a wide array of loyal clientele. 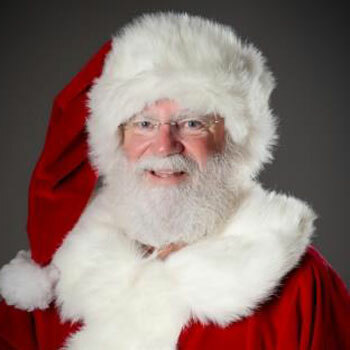 He has been a favorite Santa Entertainer for private and corporate holiday parties. 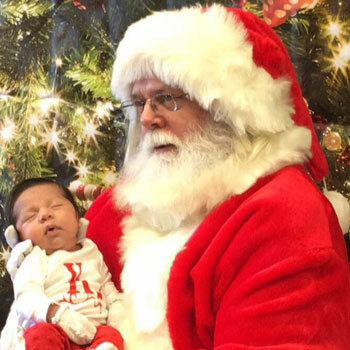 He is also popular for doing Santa Visits throughout DFW. 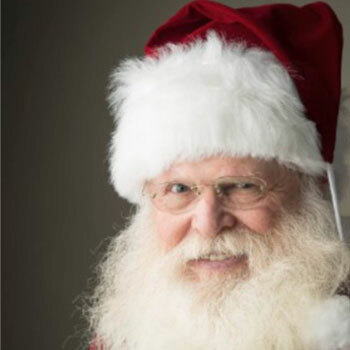 This Authentic Bearded Santa Claus Impersonator is also available for print advertisements, TV commercials, live studio sessions, parades, trade shows, festivals, store openings, school reunions, and so much more. 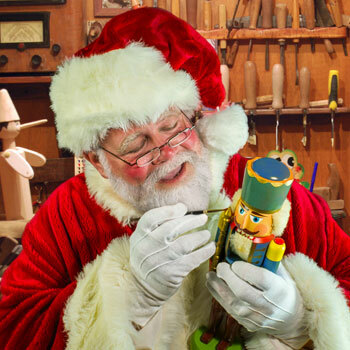 Santa Vince has appeared at Six Flags, Four Seasons, Ritz-Carlton Santa, and many other TOP venues and residences in Dallas-Fort Worth. 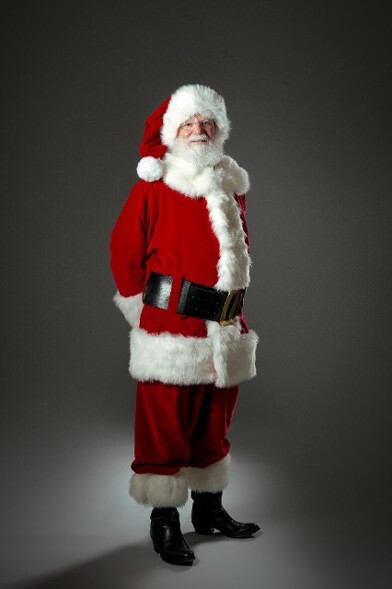 His calendar gets full pretty fast so contact us TODAY to book Real Beard Santa Vince for the holidays. 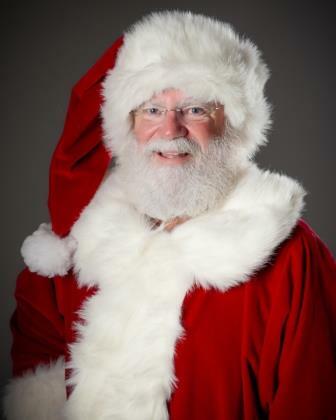 Contact us through 817-601-5666 or email us at Events@MystiAllen.com to have Santa Vince appear at your Christmas Party.